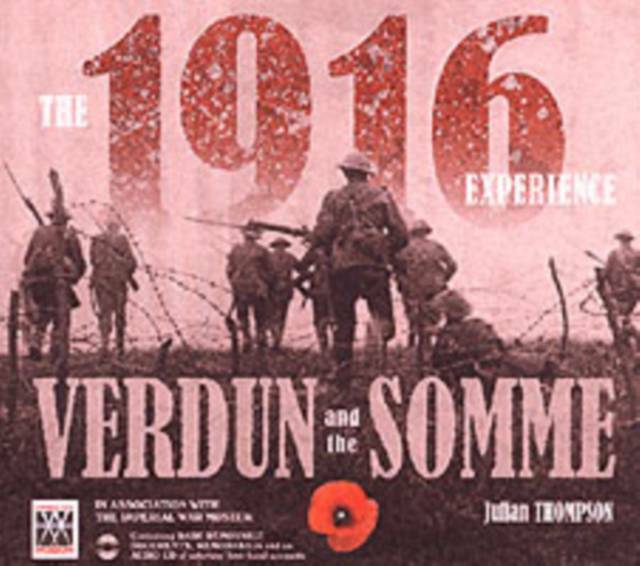 Verdun and the Somme were two of the most cataclysmic battles of the First World War on the Western Front. The carnage on that front in 1916 was unprecedented for all sides, and had a profound effect on the eventual outcome of the war. This book explains the battle in an informative way from the Imperial War Museum, French and German museums.